Treat yourself to a detox break with this peat extract-infused face mask. It binds toxins and promotes the natural process of detoxifying the skin with the purifying properties of its ingredients. 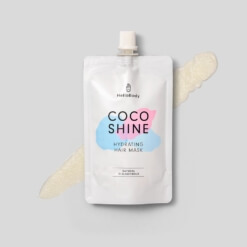 We added avocado oil that helps to regenerate and moisturise the skin, and soybean oil with smoothing and plumping properties, allowing the mask to detoxify the face without drying it out. Say hello to a more even and perfected complexion! Soybean oil: smooths and plumps the skin. Using our MASK BRUSH or your fingers, apply a generous layer to your cleansed face, avoiding the eye area. Leave for maximum 15 minutes before rinsing with cold water. Concentrate the mask on the T-zone if you have a combination to oily skin. Use 1-2 times a week for best results. 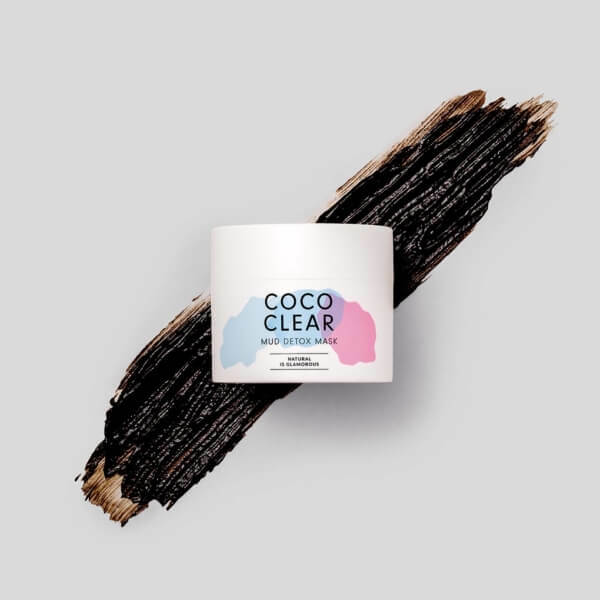 COCO CLEAR is one of our bestsellers! And for good reason: its effect on the skin is amazing! 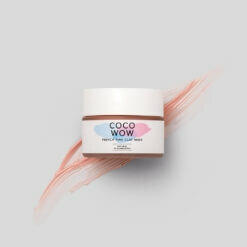 Combine our coffee face scrub COCO PURE and the COCO CLEAR. 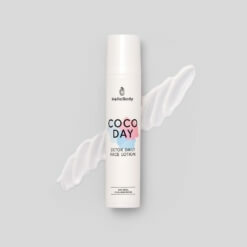 Combine our cleansing foam COCO FRESH, our coffee face scrub COCO PURE, our day cream COCO DAY and the COCO CLEAR.